Maine's Public Advocate is calling for a more comprehensive investigation of whether CMP overbilled customers in the early months of this year – and whether it covered up ongoing problems it knew were an issue. Maine's Public Advocate is calling for a more comprehensive investigation of whether Central Maine Power (CMP) overbilled customers in the early months of this year – and whether it covered up ongoing problems it knew were an issue. 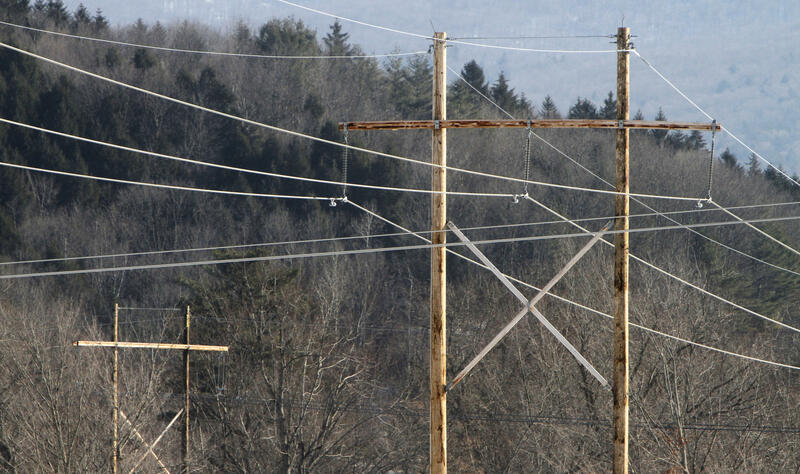 The Portland Press Herald this week obtained confidential documents CMP filed in an inquiry by the Maine Public Utilities Commission showing that CMP staff were worried problems it was having with its billing system would trigger scrutiny from regulators. The documents showed that early in the year company staff found that it did not have the resources necessary to resolve customer complaints that said bills were unusually high, and which showed that customers were having numerous problems with the billing system and sometimes problems paying their bills at all. In April, in testimony to the legislature, CMP officials said they had a handle on the issue and saw no evidence that any one had been over-charged. In a press conference that same week, CMP's Beth Nowack Cowen said the company did uncover some problems with how usage was shown on bills. "There were some presentment issues with how usage information was provided to customers,” Nowack Cowen said. “None of that presentment information, and the data on that chart, is used in the bill calculation. So, happy to say that it did not impact the bill payment amount, but it was a presentment error and we have since fixed it." Regulators have opened a "summary" investigation to delve into the issue and are hiring a forensic auditor to try to get to its roots. But Public Advocate Barry Hobbins said the new documents show that a full-blown, adjudicatory investigation should be launched. "What goes to the heart of the issue to me is the significance of the governance matter,” said Hobbins. “The company represented that there were no problems. So the question becomes, 'what did they know, and when did they know it?'" CMP has filed a non-confidential document showing that some 97,000 customer accounts saw either a jump in recorded electricity usage of more than 50 percent, or a jump in charges of 50 percent or more over a three-month period beginning in December. CMP said that so far it has found no evidence that anyone was actually over-charged, but Hobbins said that he thinks customers have been. "The bills that they sent to customers were outrageous,” he said. “It's not just residential customers. There were major corporations here, and I can't tell you because they're confidential, that never received bills, even." In addition to a more rigorous investigation, Hobbins said he will ask regulators to release redacted versions of the confidential filings, to protect customer information, but also provide a more transparent window into what happened. This story was originally published May 5, 2018 at 8:54 a.m. ET.